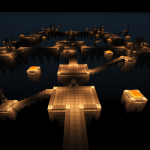 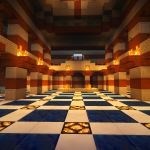 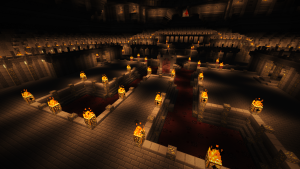 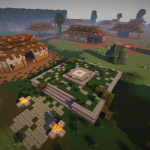 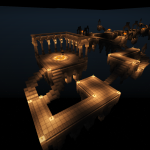 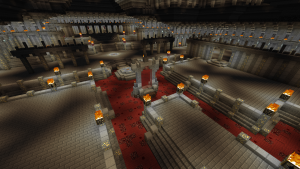 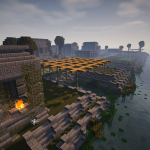 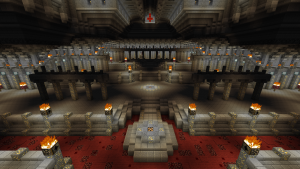 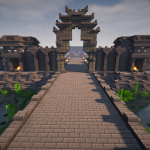 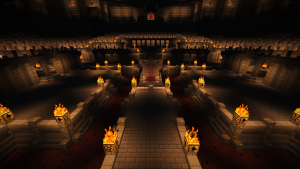 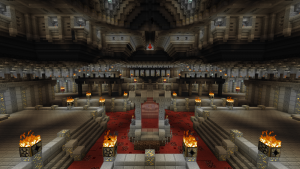 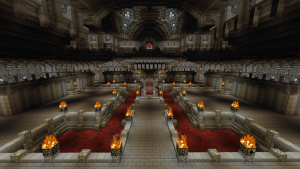 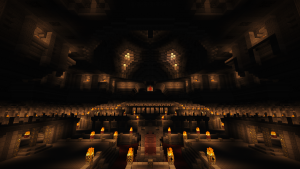 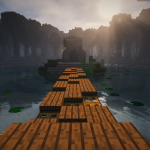 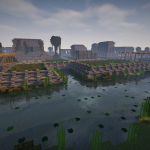 Uncategorized – Page 2 – Diablo 2 in Minecraft ! 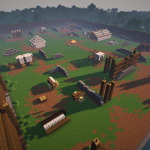 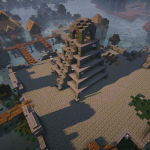 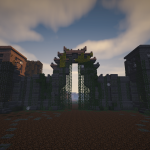 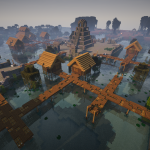 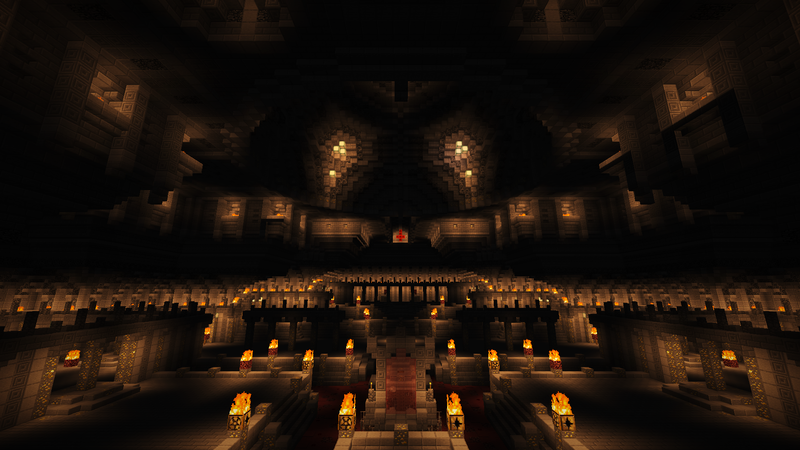 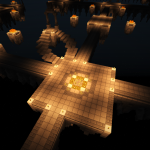 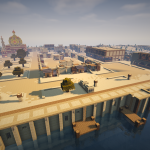 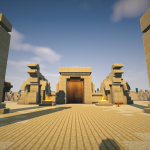 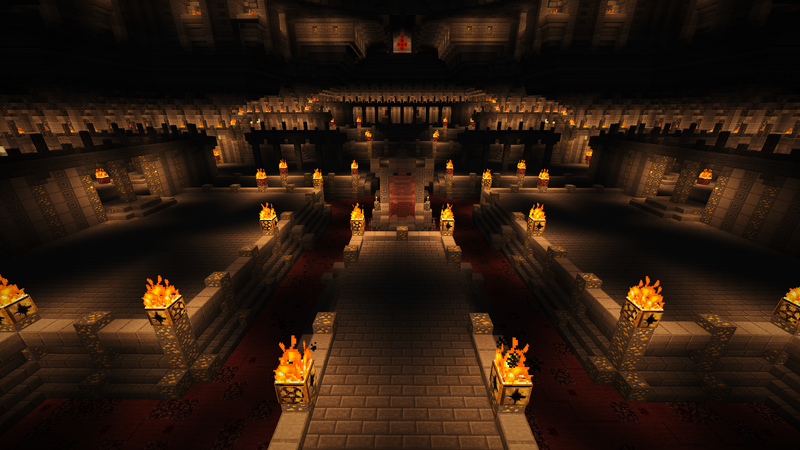 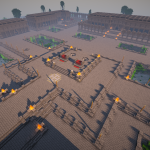 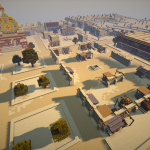 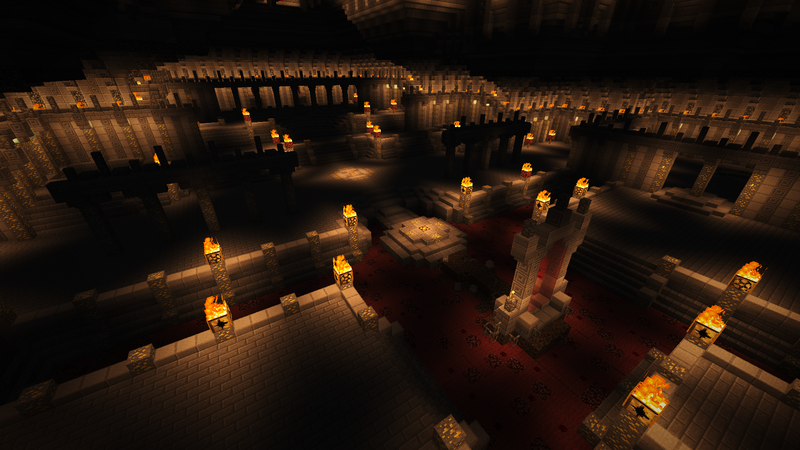 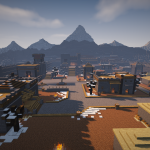 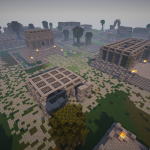 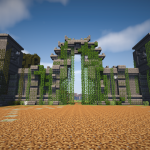 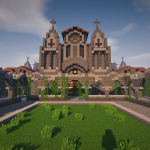 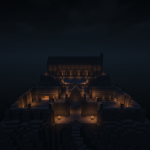 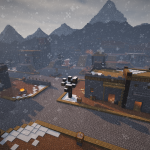 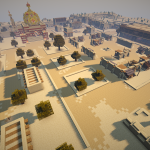 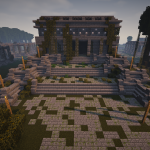 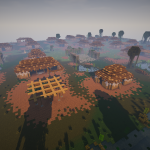 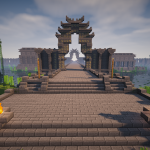 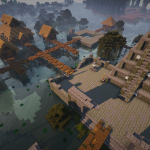 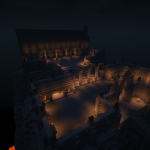 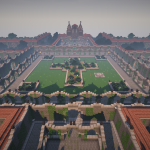 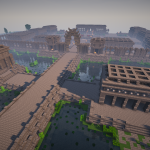 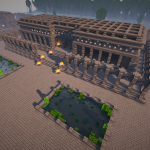 This website is still under construction and will feature our project of recreating the world of Diablo 2 in minecraft ! 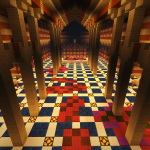 Posted on July 11, 2015 July 11, 2015 Author MozCategories UncategorizedLeave a comment on Hello world!